1. 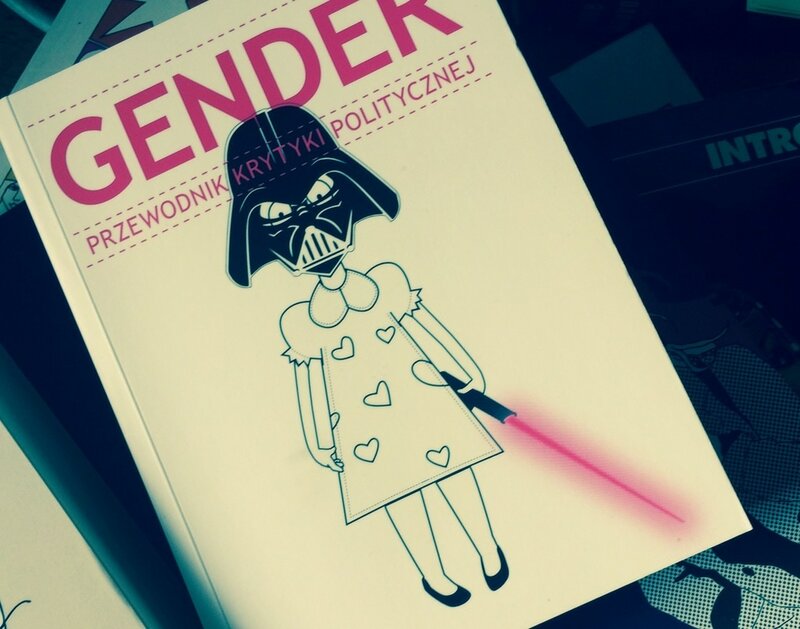 Gendering Culture in Eastern Europe. Introduction. 2. Abortion: Impossible Emancipation? Comparative Analyses of Polish and Romanian Cinematic Representation of Abortion. 4. Gendering Art: Between Religion and Right for Artistic Expression. 7. Coming Out: Polish Style. 8. Gay or Ciota? Or Queer as a Closet. 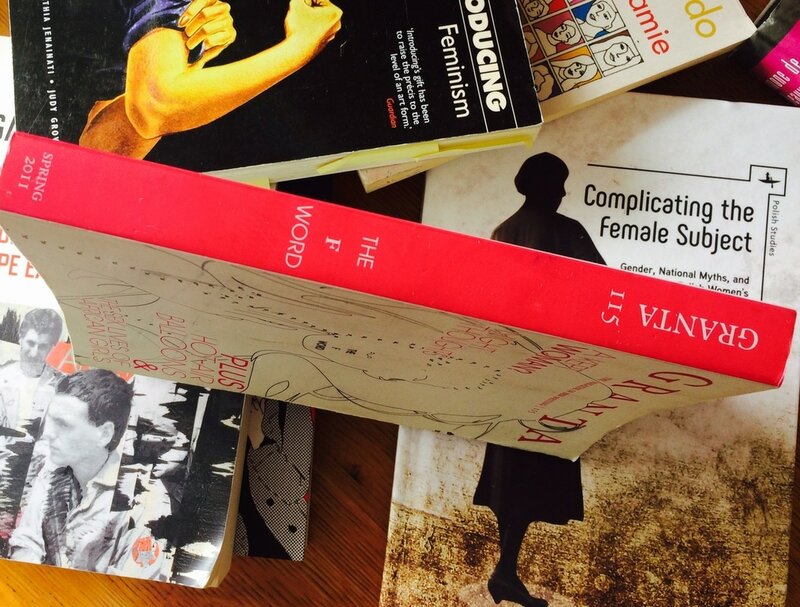 Lesbian and Gay Literature/Art/Culture in Eastern Europe. Michael Cashman, a Labour MEP, rises in the European Parliament and sends a strong message to LGBT people in homophobic Eastern Europe: You're not alone!